Look at the last 6 months of contributions for Neo in Github! Our Neo Y Combinator Hackathon Project. Outlet – Fiat Loans Backed By Neo/Gas. NEO – What is going on? What is NEO’s stance on eSport blockchain market? ESports recorded 33% compound annual growth rate, the $1 billion esports market is lucrative. Gaming and crypto seems like a perfect pairing. NEO is now fully integrated on Bitpanda – you can now buy, sell, send and receive to private wallets. Should you buy NEO at $12 ?? 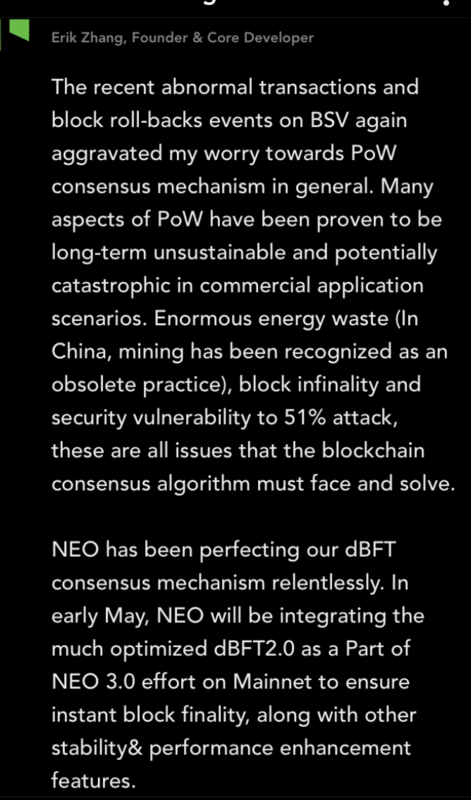 What happens to claimable GAS when NEO is locked up in a contract ? 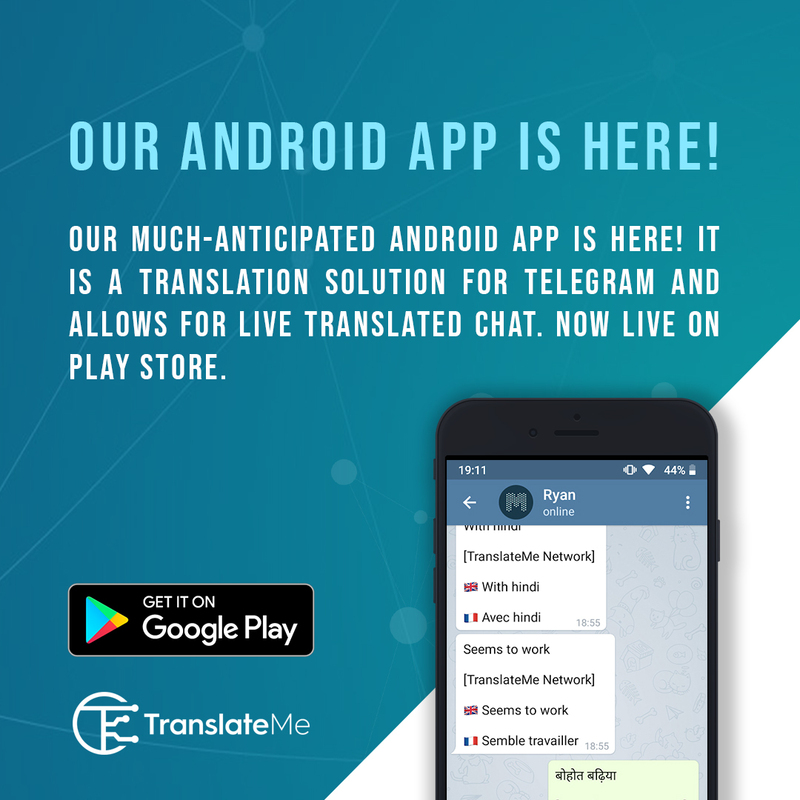 Neo in address, but not on NEON app??? The great Neo Black Sea community! 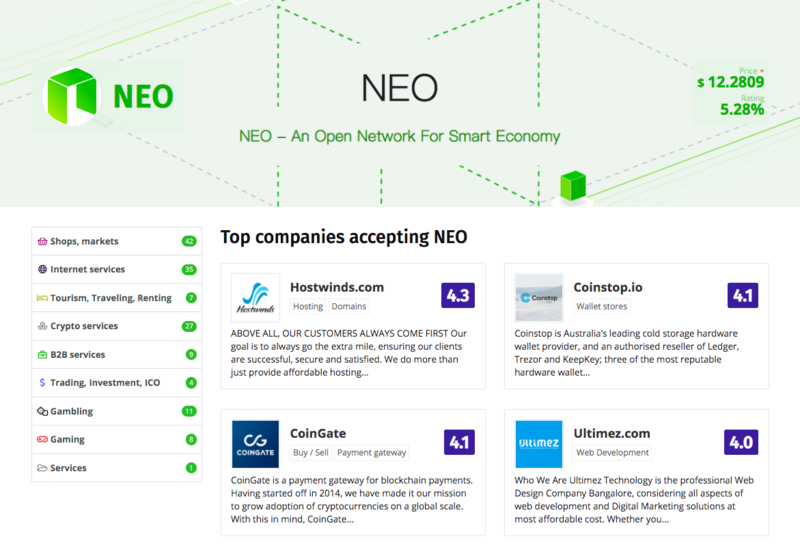 NEO (NEO), originally named “Antshares” was born in 2015. It is a decentralized smart asset platform that creates digital identities for real assets. Maximum coin supply: 100 million.